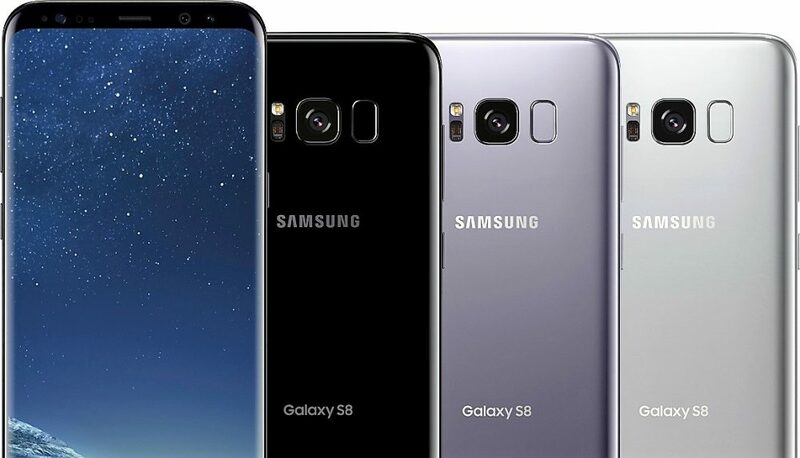 Samsung Galaxy S8 will prove itself as the biggest steal deal of all time, offering buyers with saving of INR 16,000 on the current selling price through Flipkart Big Billion Days sale. The phone retails for INR 45,990 on the official website while Flipkart will offer an eye-popping price tag of INR 29,990 for the phone. The huge amount of cash saving is unmatched in comparison to any other deal coming on these days through Flipkart. Interested buyers can keep their credit and debit cards ready as the sale starts October 10 and will continue till October 14, 2018. The stocks may be limited for the beautifully designed smartphone. Apart from this direct cash discount, buyers can avail other options like no-cost EMI and certain other discounts through online payment modes. 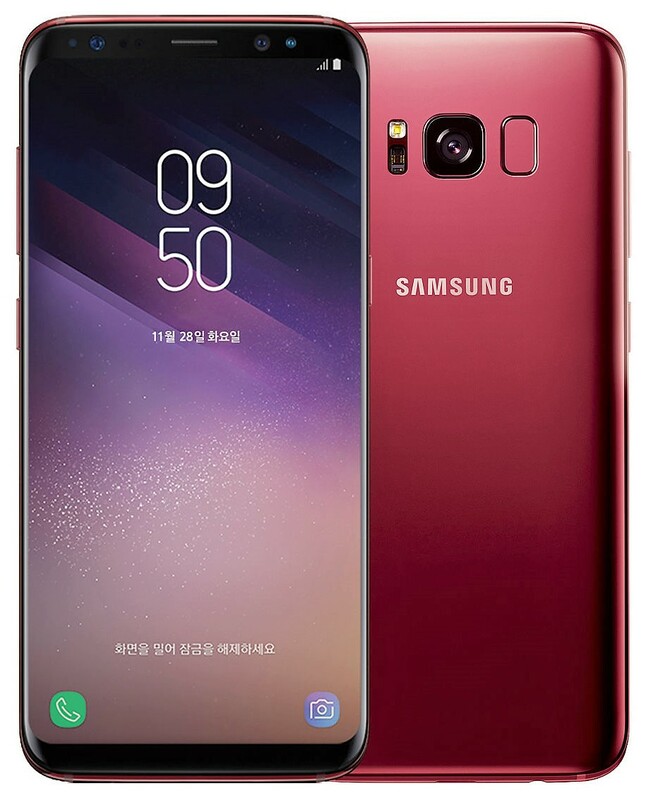 No other phone has such impressive list of features like Samsung Galaxy S8 at this price.